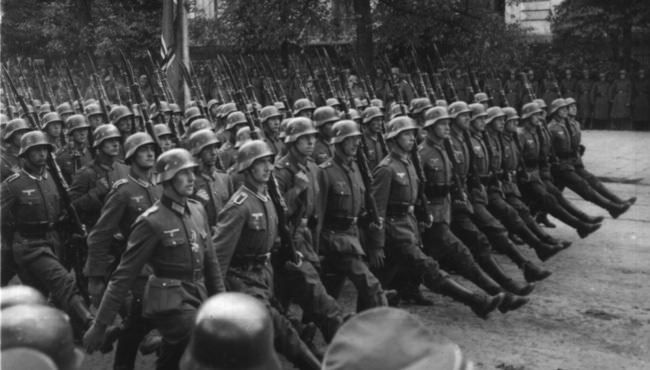 In 1939 and 1940, the Nazis were on the move in Europe, marching ever closer to dominating the continent. At the time, there were many forces at work in America on behalf of the Axis powers and on behalf of those in opposition. There was also the desire of many in the United States to stay neutral. The diplomatic landscape was changing; it was changing fast and continuosly. To help the average working American understand the world-wide changes The Foreign Policy Association (FPA) along with NBC started a radio show to help listeners understand that fast changing and volatile landscape. The 15-minute show provided analysis and commentary about the war in Europe, America's diplomatic moves and how all of it combined affected America and Americans. "Foreign affairs are your affairs". OTR is a great way to learn history. There should be a college course in it.